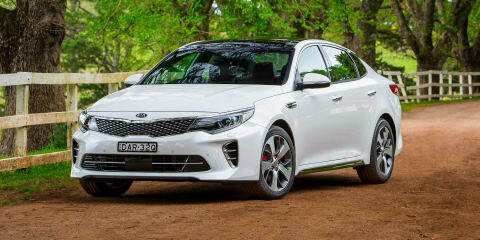 Kia has face-lifted and tickled the spec on its Optima GT mid-sized sedan. 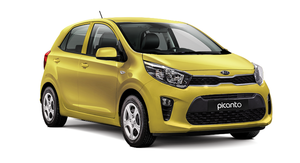 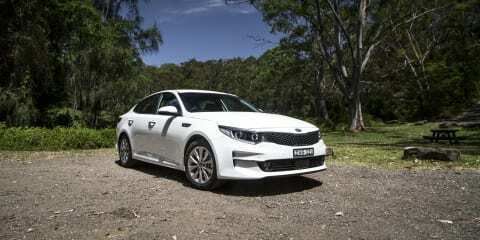 But is it enough to lure buyers away from big-selling Camrys and Mazda 6s? 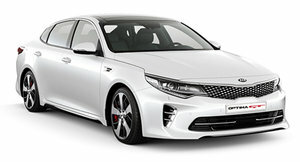 The fourth-generation Kia Optima has a new look and a new impressive list of standard features in the base model Si. 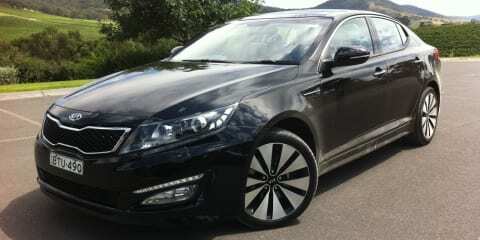 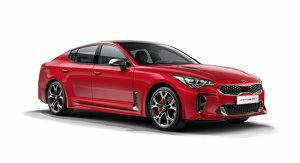 Kia's revised Optima launches with a new flagship turbocharged engine and GT replacing Platinum specification. 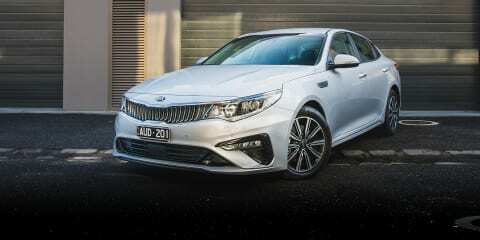 Australians don't love medium and large sedans as much as they used to, but the Optima looks to be at the pointy end of the segment. 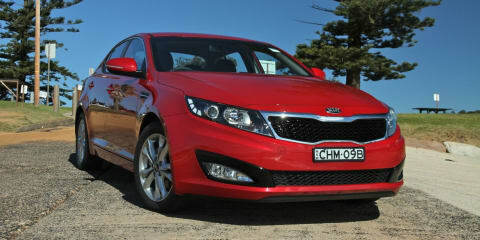 Kia's mid-size Optima sedan sees some styling and equipment changes, but is it enough in the tough medium car market? 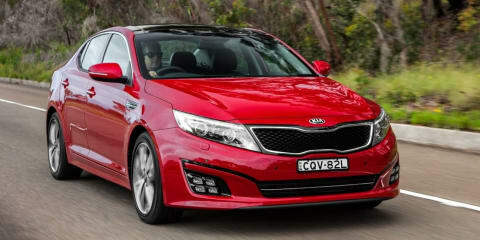 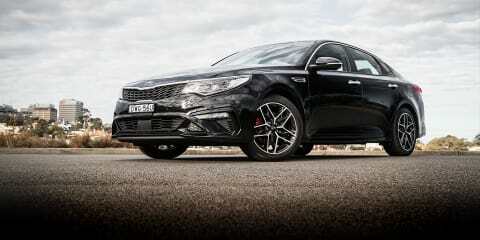 It's finally available in right hand drive, but will Kia's turbocharged Optima make it to Australia? 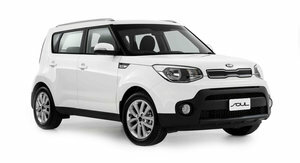 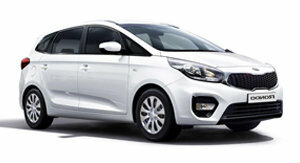 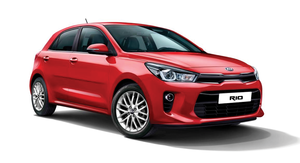 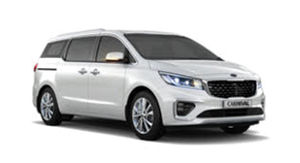 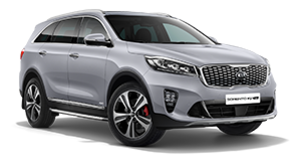 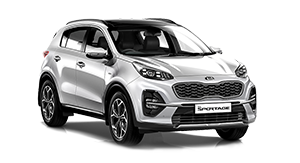 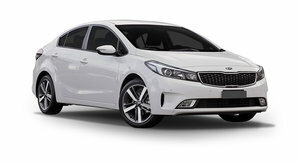 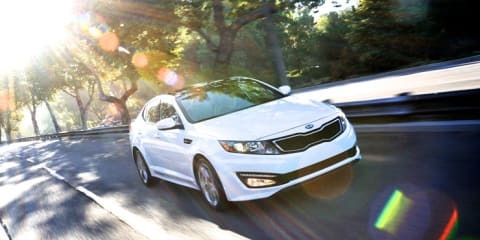 The Optima's Euro-like styling, class leading level of standard features and outstanding value for money make it a strong proposition in the medium car segment. 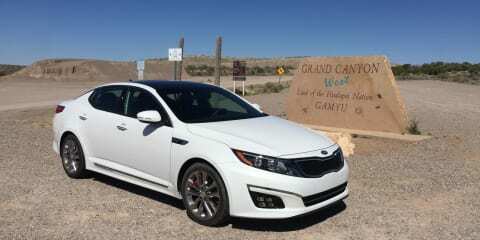 The Kia Optima is a big knock-out punch to the face of competitors in the segment.